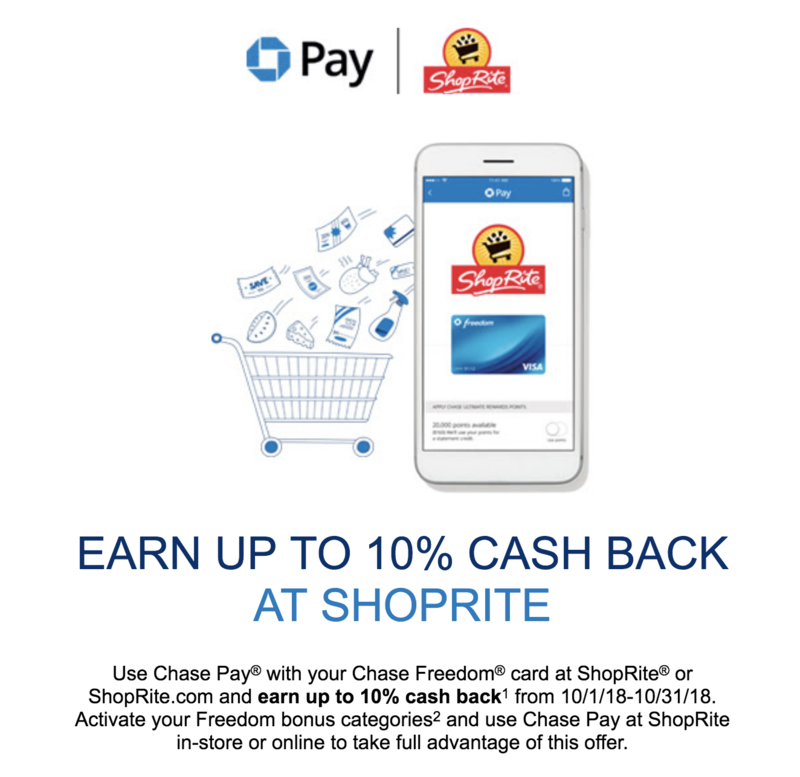 I received an email this morning from Chase introducing a new promotion they are running, where they are allowing Freedom card holders to earn 10% back at Shoprite in October. Q4 5% earning categories for the Freedom card are Chase Pay, department stores and wholesale clubs. So you can get 5% when using Chase pay at Shoprite for the whole quarter. Ordinarily you wouldn’t be able to earn double cash back (5% for Chase pay and 5% for another category at the same time), Chase states this in their terms and conditions. But they seem to be allowing this with Shoprite on a limited amount of spending. So for the whole month of October 2018, you can earn an extra 5% on top of the 5% category for a total of 10% when you use Chase Pay at Shoprite or on Shoprite.com. 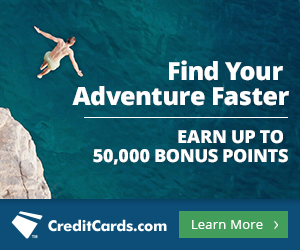 The bonus is limited to $400 worth of spending, so it is a total of $40 or 4000 UR points up for grabs. 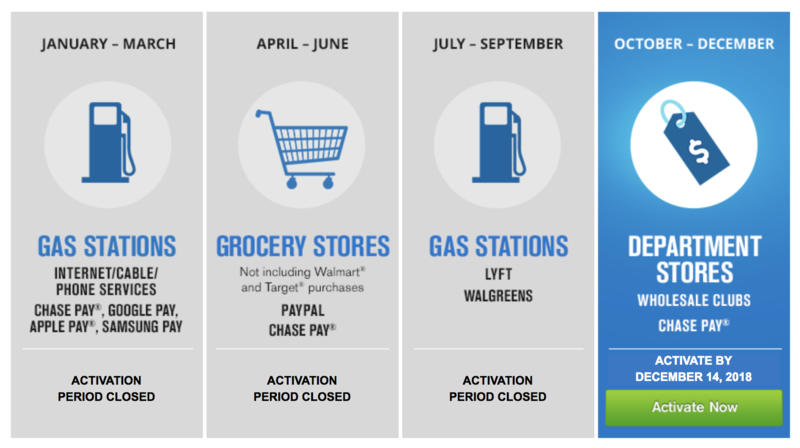 In addition to this new promotion remember you still have a set of quarterly categories that you can earn 5% back on, which are Chase Pay, wholesale clubs and department stores.